Freshta Karim is 25 years old. 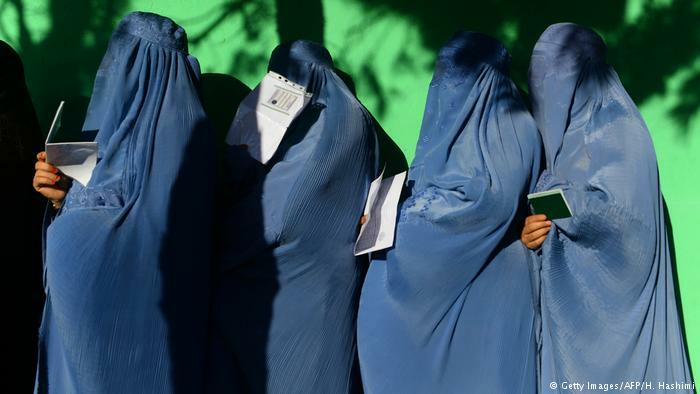 She is from Kabul, Afghanistan. 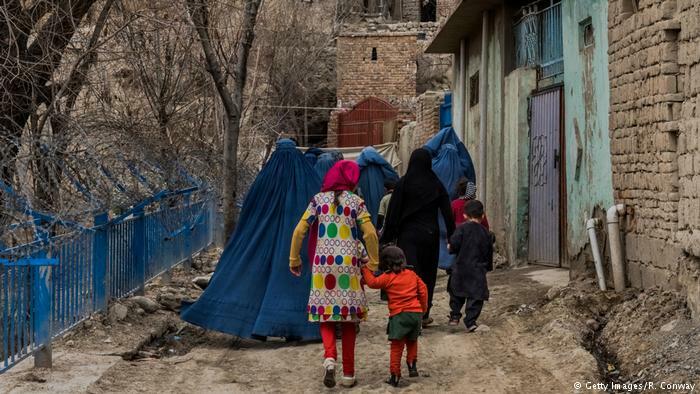 Her family moved to Pakistan after the Taliban took power but she remained in Afghanistan until 2002. Later she went to Britain to study. She recently returned to her homeland after graduating from Oxford University with a degree in Public Policy. She studied at this prestigious institute thanks to a Chevening Scholarship. 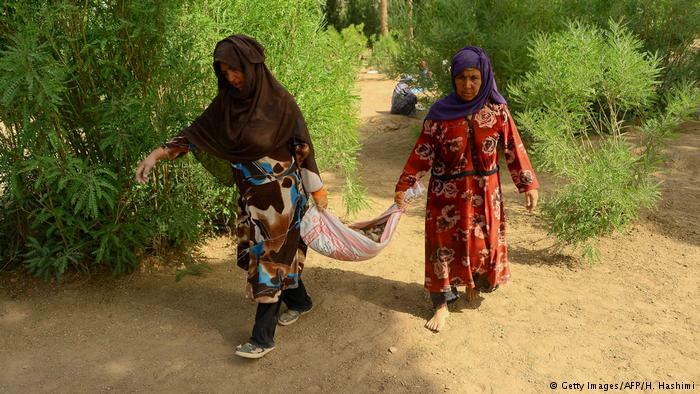 She is one of the few Afghans to want to come back to this war-torn country after receiving an education. In order to do this, Freshta launched a non-governmental organization last year. 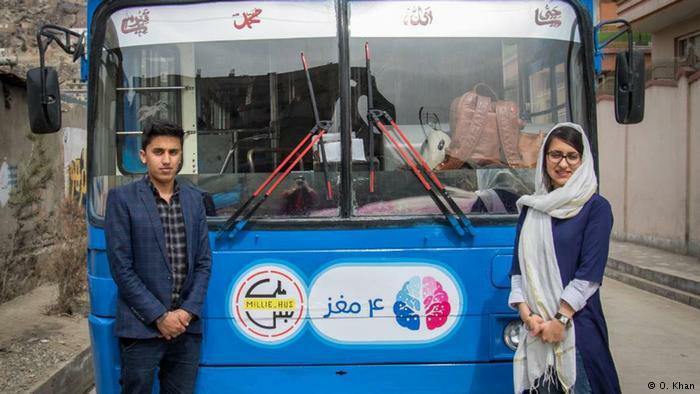 She wants to raise awareness about education and to inculcate critical thinking among young Afghans. 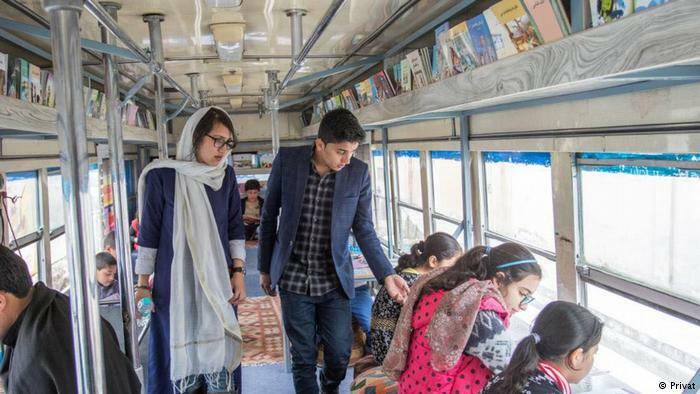 She also set up a mobile library in a bus. 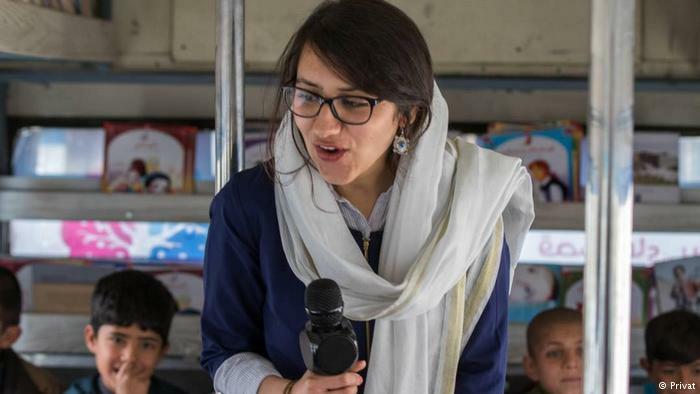 Every other day, Freshta and her colleagues go to a different part of Kabul and introduce children to the pleasure of reading. They are hoping to increase the number of destinations and the frequency of their visits over time.